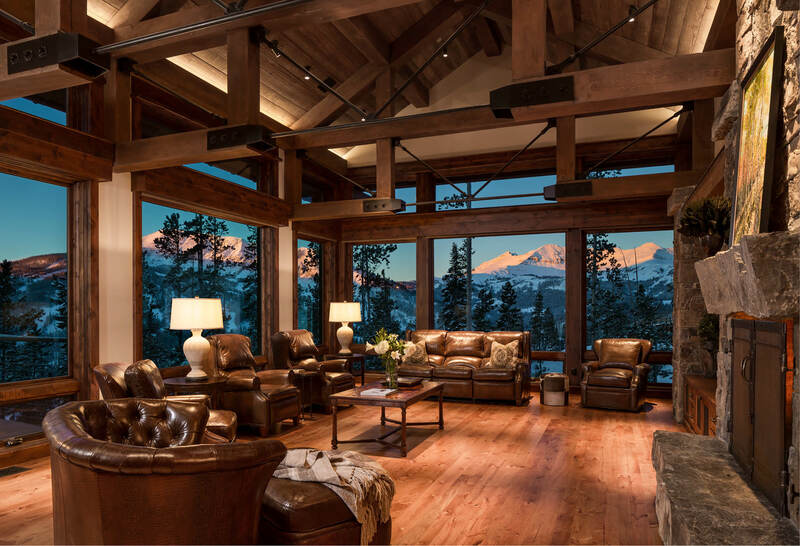 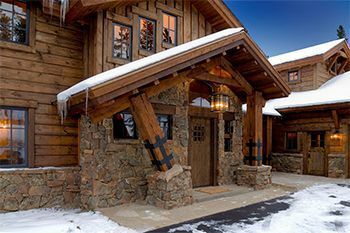 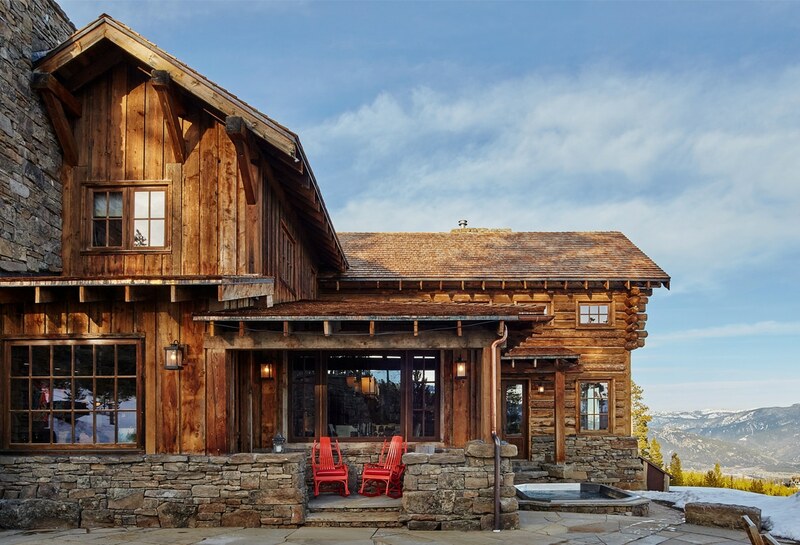 The world’s only private ski and golf club, the Yellowstone Club is the west’s premier showcase for alpine and ranch architecture, providing an unparalleled mountain living experience. 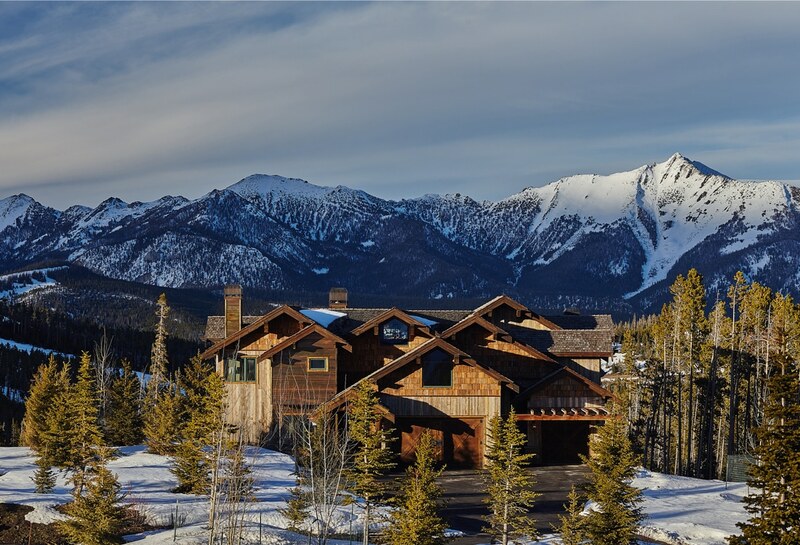 Yellowstone Club is a 13,600 acre private residential community set amidst the grandeur of the Rocky Mountains. 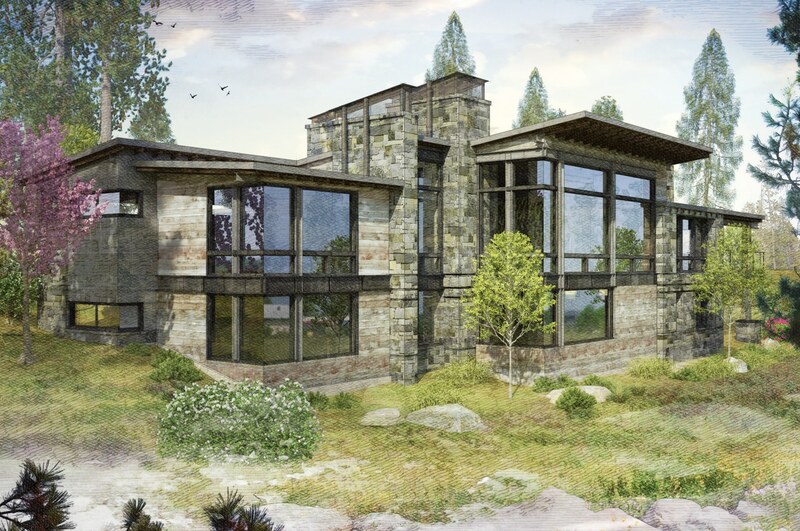 The spectacular setting demands the highest architectural standards, with emphasis on form, livability, and harmony within the landscape. 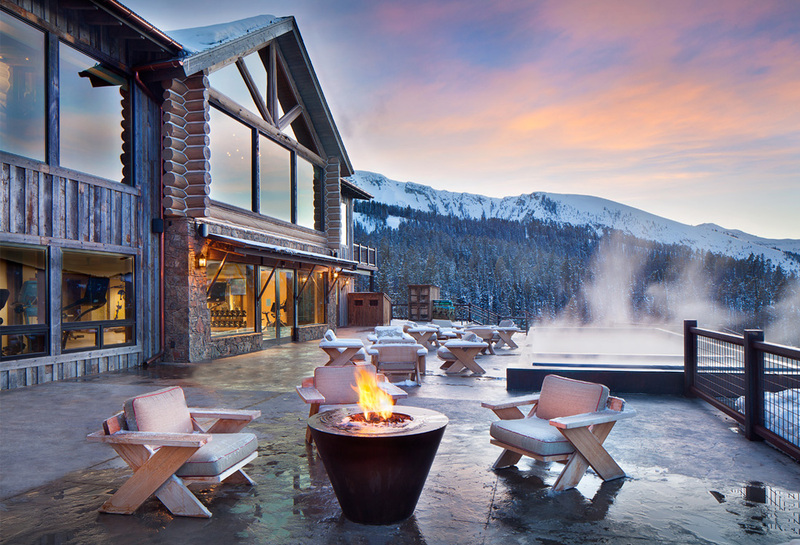 The club boasts 2,200 acres of world-class skiing on powder drenched trails in the winter and an 18-hole Tom Weiskopf designed mountain golf course for the summer months. 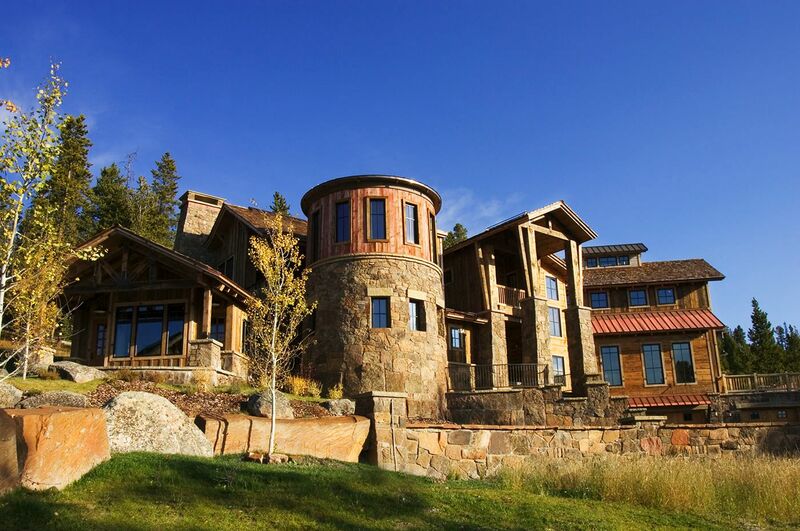 We are proud to showcase our luxury mountain homes designed specifically for this area. 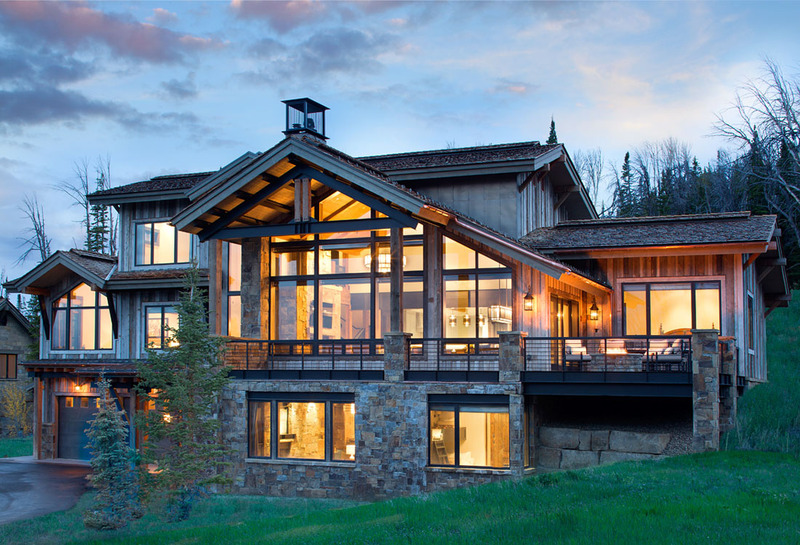 Located in the Yellowstone Mountain Club, this project is a hybrid of modern and mountain aesthetic.